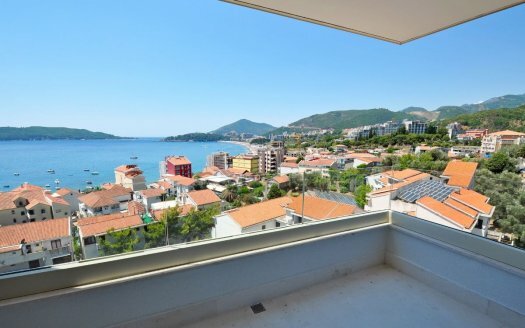 Budva, Bečići - One bedroom modern apartment with sea view. 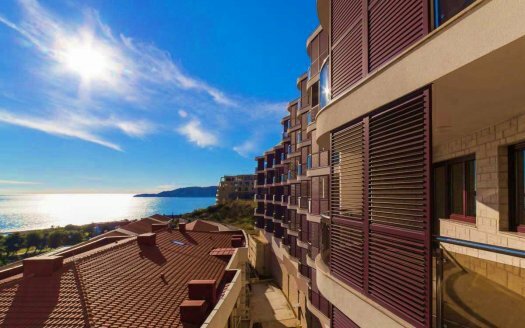 This amazing one bedroom apartment of 47m² / 505ft² is located on the 5th floor of the residential complex Harmonia, Becici. 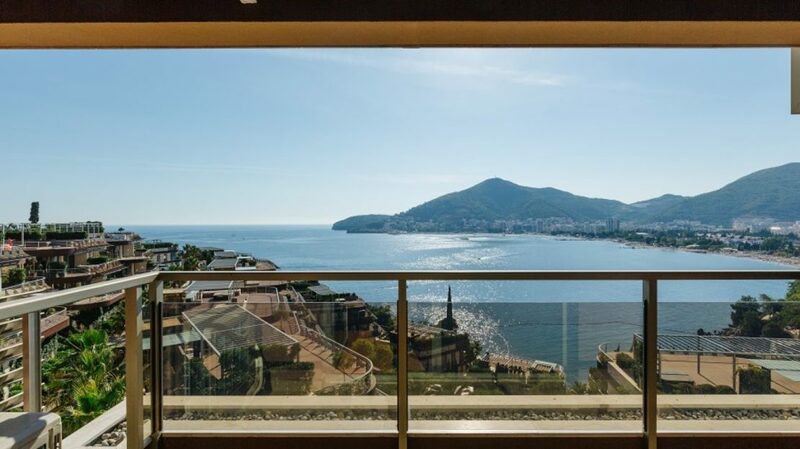 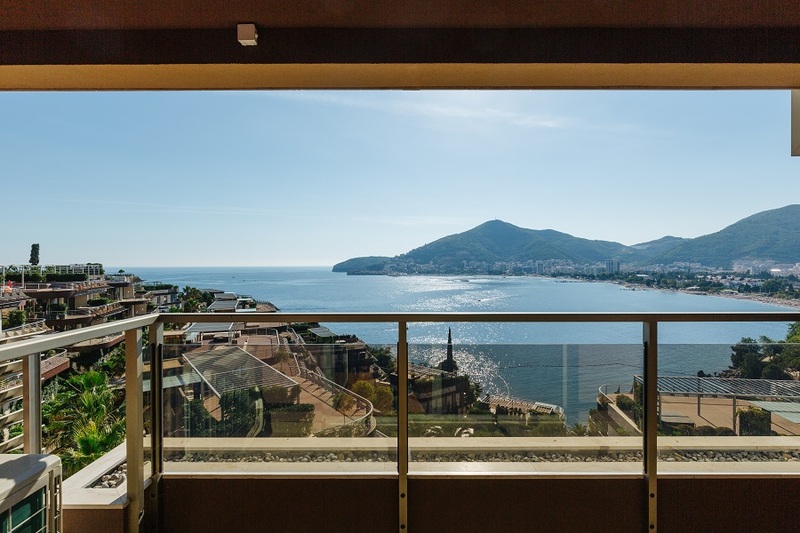 The apartment has a standard size balcony, with fantastic view over the bay and Budva city. 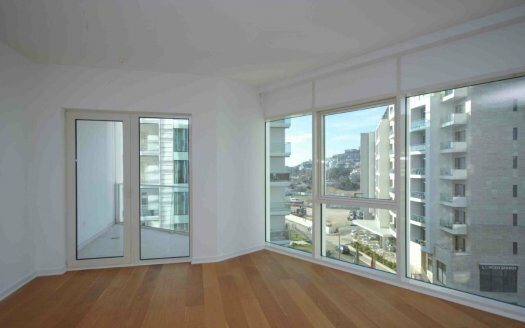 The apartment features high quality finishing work and a lavish, contemporary design. 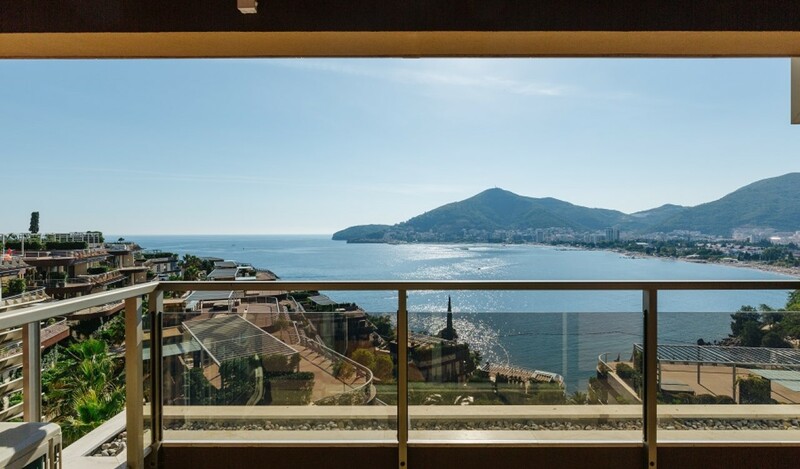 All kinds of necessary services and features, such as a management company, security services, floor heating, and concierge are involved in price.